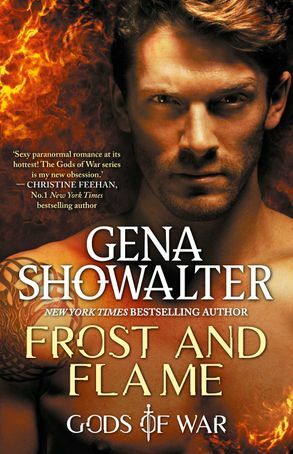 From Gena Showalter, the New York Times bestselling author who brought you the Lords of the Underworld series, comes Frost and Flame, the second book in her sizzling paranormal romance series, Gods of War. Look for Frost and Flame, the exciting new novel from Gena Showalter, available from MIRA books Sep 23, 2019. Pre-order your copy today!